Everybody knows why Matt Nagy was hired. His primary job was to elevate the Chicago Bears offense to a level where the team could compete with the big boys of the NFL. A problem this franchise has had for too long. Since 1990, the Bears have ranked in the top 10 for scoring offense just four times. Four. It’s really hard to win in today’s era like that, no matter how good the defense might be. Nagy was tasked with changing that trend. So far the results are promising. The Bears currently rank 7th in scoring offense this season. However, it’s important to remember that’s aided by two defensive touchdowns against the Packers and Seahawks. Not until week four against Tampa Bay did his new system produce results with 48 points including six touchdown passes from Mitch Trubisky. This is great news. Hopefully it’s an indication of things to come. At the same time, Nagy is not the offensive coordinator. He’s the head coach. His job must go beyond simply making sure his side of the ball is performing well. He must coach, teach, and lead all three phases. Has he done that? There is substantial evidence to support he has. 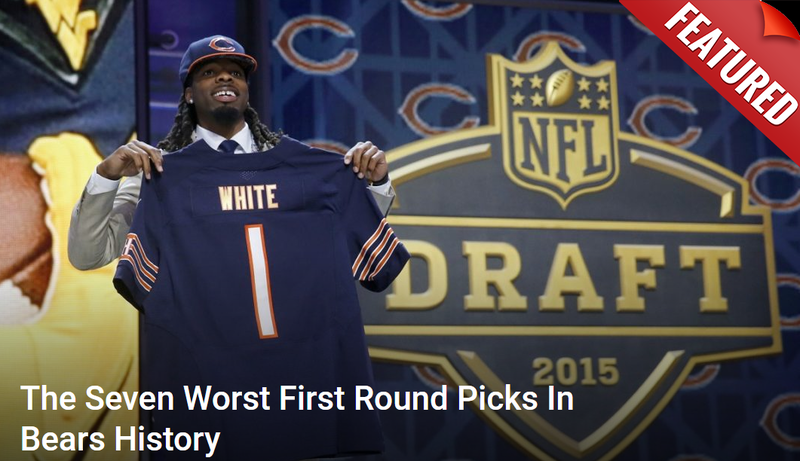 Looking back over the previous few seasons, the Bears had a lot of problems. It wasn’t just with personnel. It was also with overall team discipline. The two areas that stuck out the most: team penalties and dropped passes. Last season they committed a total of 115 penalties in 16 games. That ranked them 8th most in the NFL. This year they have 23, which is tied for the fewest in the NFL through four weeks. Currently, they are on pace for 92 total. That would be their lowest since 2013 when they had 85 as a team. Even more encouraging is the fact the Bears aren’t dropping passes anymore. Last season they were tied for 8th-most in the league with 30 drops. So far in the past four games, they have two. That ranks them tied for fewest in the NFL. A remarkable turnaround in just one offseason and a testament to the discipline Nagy has been able to instill in his players. It’s not an accident either. Nagy may put on a fun face and attitude in press conferences and in the locker room. Don’t be fooled. This man is a competitor. He demands a lot of from his players as much as himself. Just watch the way he reacted to a critical red zone penalty against Tampa Bay. That’s the reaction of a head coach who isn’t going to tolerate dumb mistakes anymore. The laid-back John Fox era is over. More discipline and mental toughness are expected from this team. Anybody who can’t abide by that is probably not going to be around long. It’s a good reminder that there is much more to Nagy than meets the eye.